In need of a snowmobile? 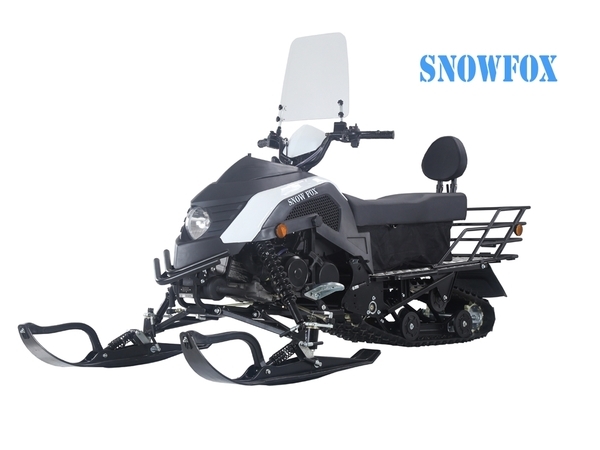 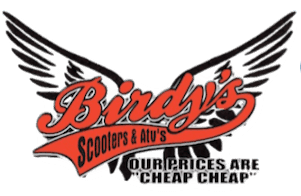 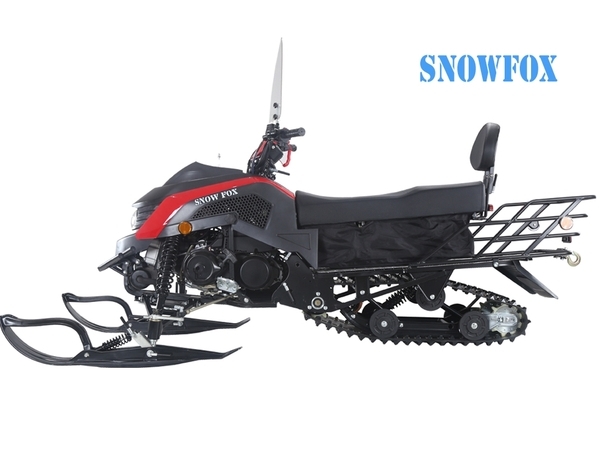 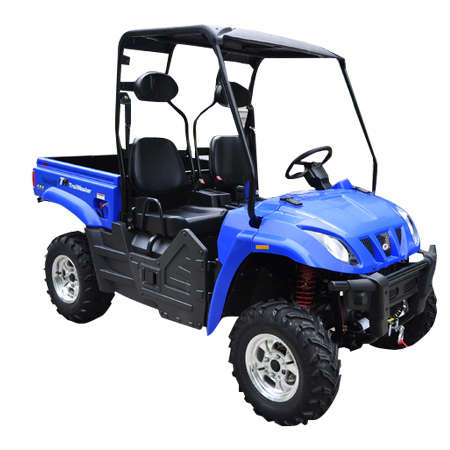 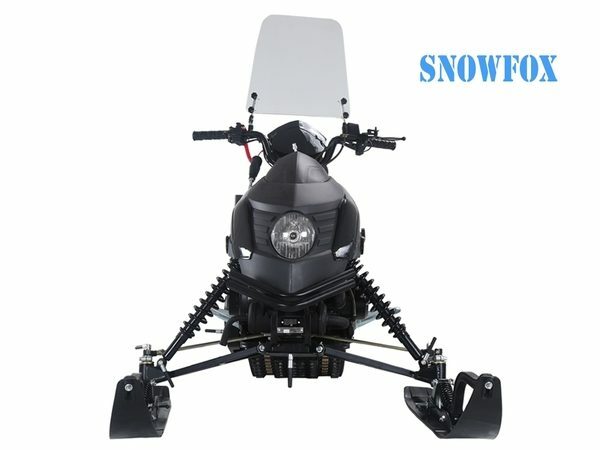 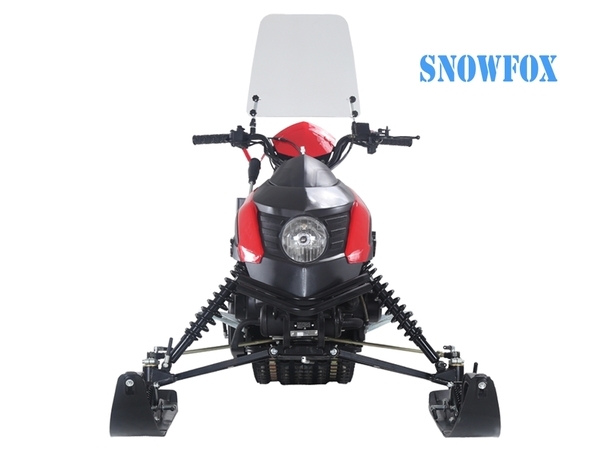 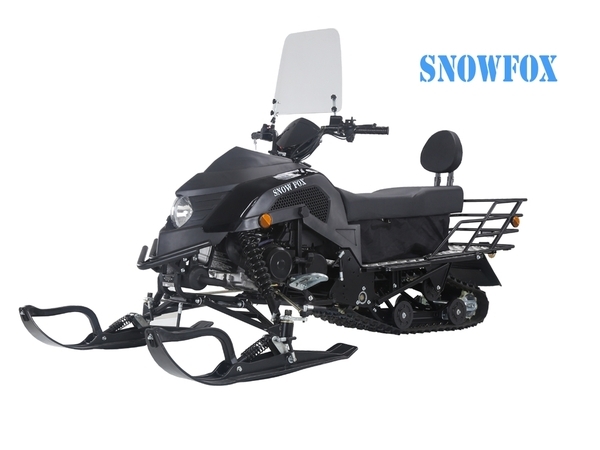 Birdy’s Scooters and ATVs has you covered with this TaoTao 170cc SnowFox Snowmobile. 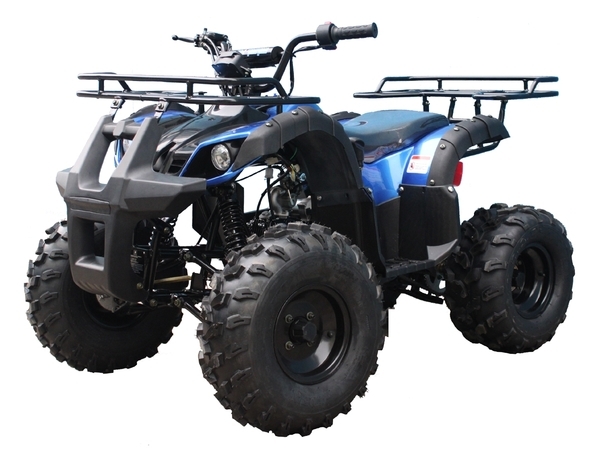 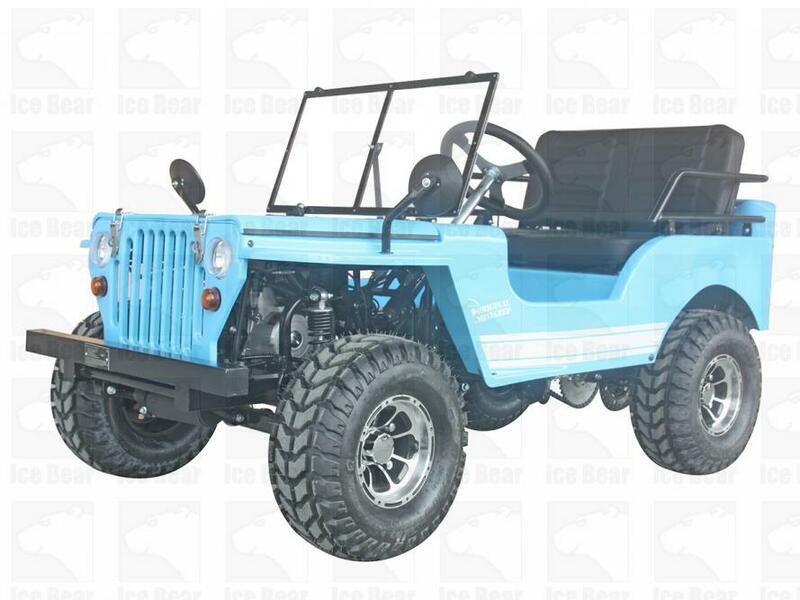 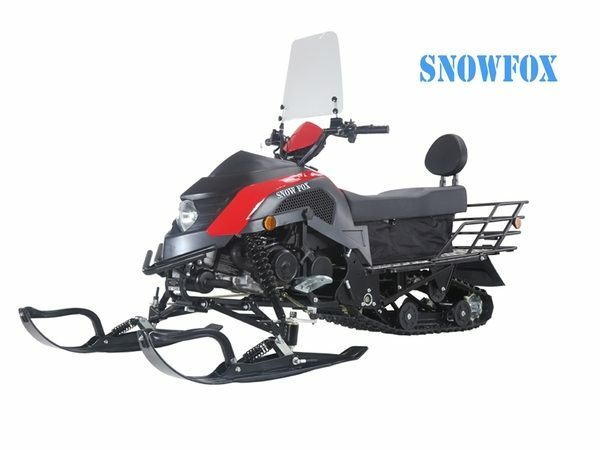 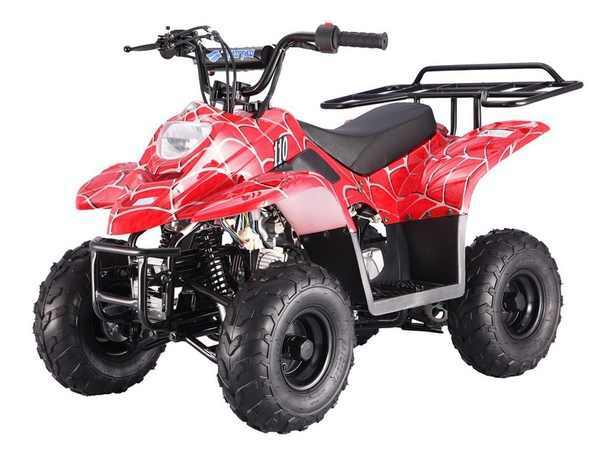 Check out more of our snowmobile inventory.